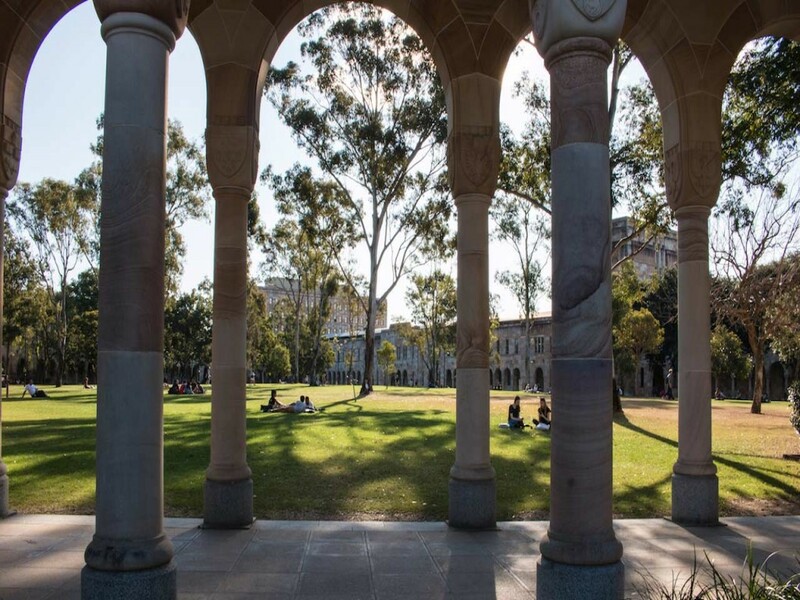 University of Queensland ranks in the top 50 as measured by the Performance Ranking of Scientific Papers for World Universities. 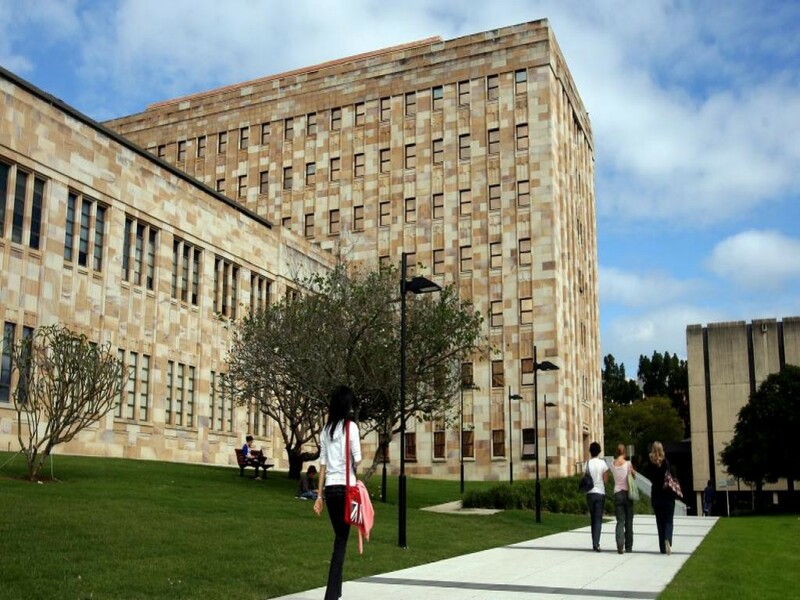 The University also ranks 47 in the QS World University Rankings, 52 in the US News Best Global Universities Rankings, 65 in the Times Higher Education World University Rankings and 55 in the Academic Ranking of World Universities. 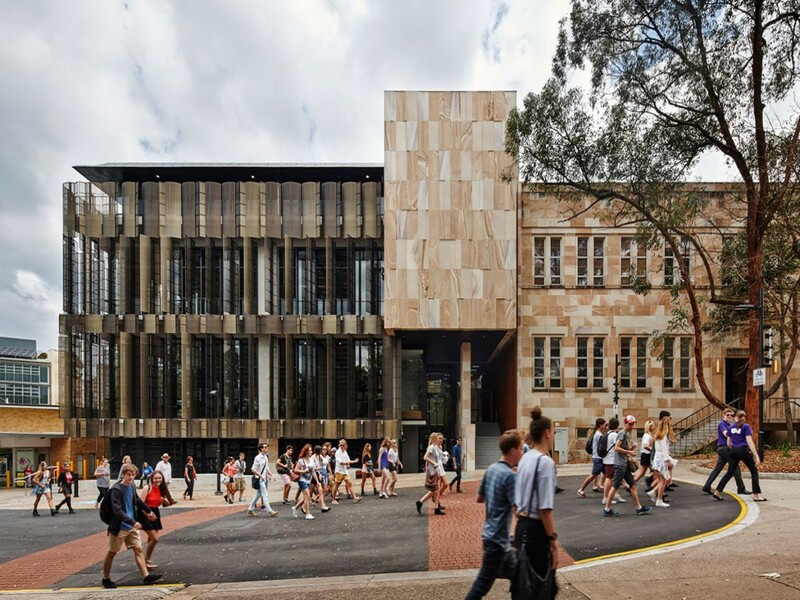 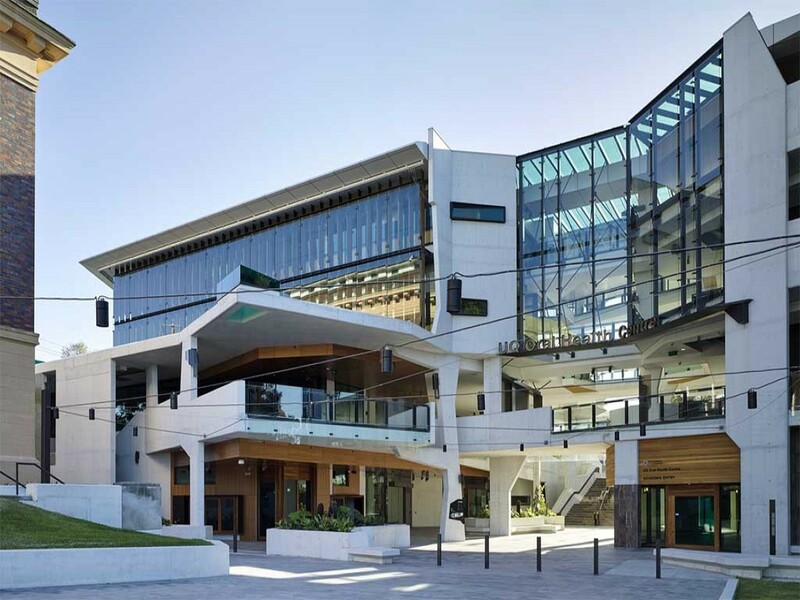 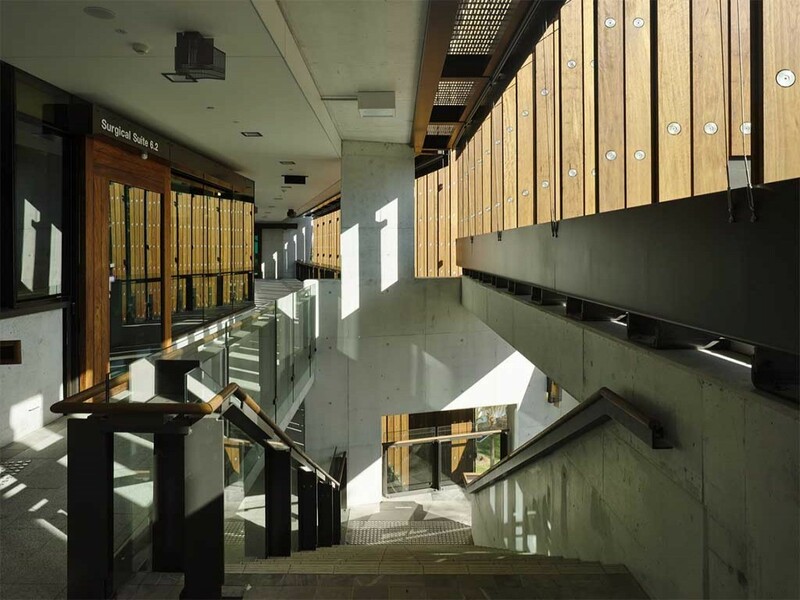 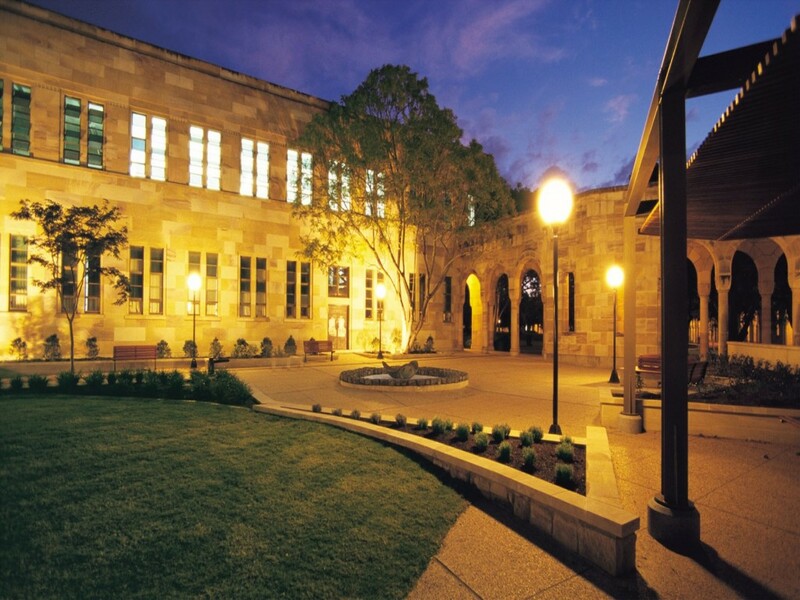 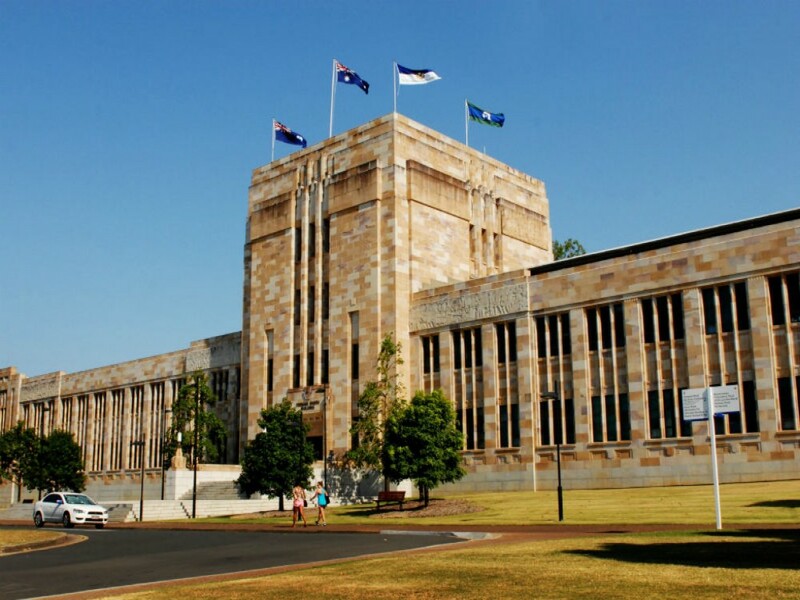 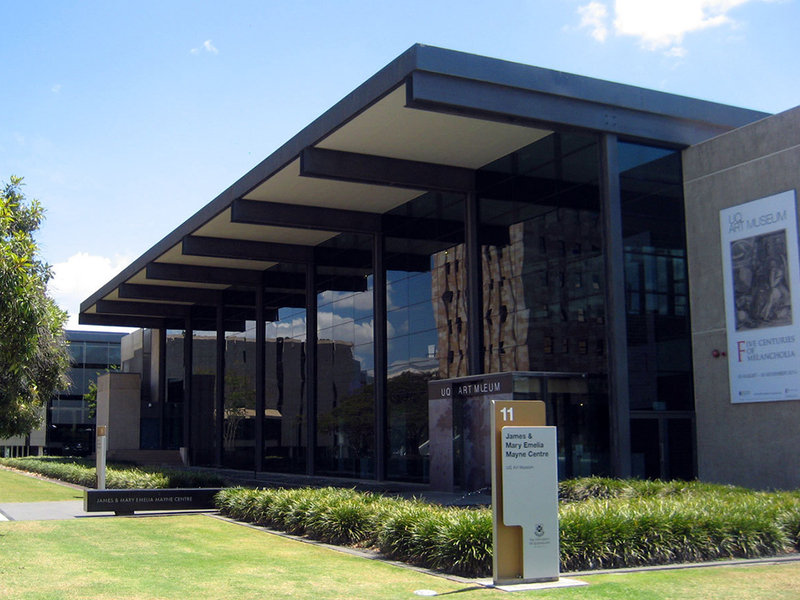 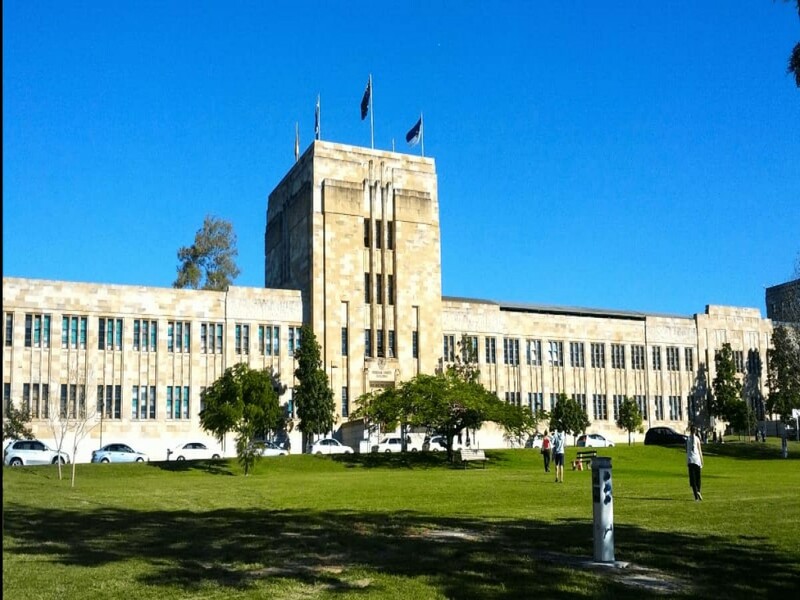 The University of Queensland was ranked in the top 100 prestigious universities around the world, but dropped out of the top 100 in the 2016 Times Higher Education’s Top 100 Most Reputable Universities in the World.